BlackTree TV team delivers full coverage of the 25th Screen Actors Guild (SAG) Awards, held Sunday, January 27, 2019. Casts of Black Panther, Crazy Rich Asians, NBC series This Is Us, Rami Malek, Glenn Close, Lady Gaga and so many more wonderful actors celebrating actors.  BlackTree TV is the premier place for best in Hollywood, music and lifestyle—and such original series as Respect Life right here on Youtube and Da Jammies on Netflix. 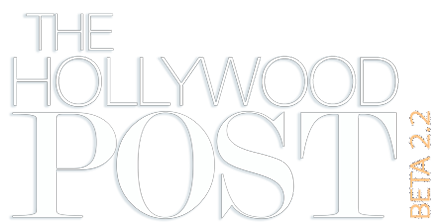 We routinely license our content to all kinds of channels from BET to the BBC and you can find us on our web destination HollywoodPost.com.